A motorist who drove at more than 100 miles per hour and smashed into the car of an off-duty PCSO just two hours after taking crack cocaine has been jailed. Darren Ogom, 42, of Kings Norton, was being pursued by police before the crash at a busy Birmingham junction on 22 January. PCSO Holly Burke, 28, died at the scene. 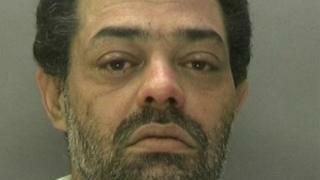 Ogom, of Longsdale Road, pleaded guilty to causing death by dangerous driving. He also admitted driving without a licence and insurance. He received a nine-year custodial sentence and a three-year term on extended licence at the sentencing hearing at Birmingham Crown Court. He was also banned from driving for 16 years. West Midlands Police said the crack cocaine addict had admitted smoking the drug two hours before he got in his partner's Renault Megane Scenic. 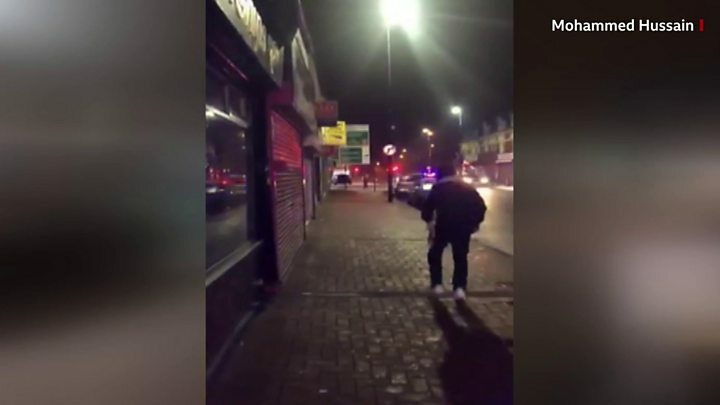 He then led suspicious police officers on a 14-minute pursuit from Erdington into the city centre, during which he drove at speeds over 100 miles per hour on the Aston Expressway. The pursuit was abandoned after Ogom hit the central reservation and drove towards oncoming cars on Tollhouse Way in Smethwick. A stinger was used, but the Renault continued at speed and collided with Ms Burke's Ford Fiesta on Hagley Road, at the junction of Lordswood Road at about 23:30 GMT. She is believed to have died instantly due to the speed of the impact, the force added. Ms Burke had been a Police Community Support Officer for West Midlands Police in the Washwood Heath area for 14 months. In a police interview Ogom claimed to have panicked as he did not want police to seize his wife's car. Det Sgt Alan Wood, from the force's Serious Collision Investigation Unit, said: "This was a shocking case of dangerous driving and one that ended with the devastating death of a much-loved member of our policing family." Ch Supt Kenny Ball, Birmingham East commander, said: "No outcome at court could ever compensate for the devastating and tragic loss of a life that Darren Ogom was responsible for." The force referred itself to the Independent Office for Police Conduct over the crash.